At YMCA Lincolnshire we regard the safety and welfare of our customers, residents and young people in our care as our top priority. We believe that they all have an absolute right to protection from abuse regardless of their age, race, religion, ability, gender, language, background or sexual orientation. 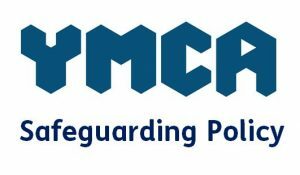 Our Safeguarding Policy is in place to protect children, young people and adults at risk who receives services from YMCA Lincolnshire and to provide staff and volunteers with the overarching principles that guide our approach to safeguarding and protecting children, young people and adults at risk. To download and read the full document please click here or on the image below. For a more expansive list of websites and contact details download our Safeguarding Policy by clicking here.